Earthself is an executive coaching and consultation company, driven by the desire to create more harmony between humanity and nature. Earthself works with forward thinking leaders, who see sustainability as not only an opportunity for business growth but first and foremost, as a way to have a more positive impact on the world. So we have a lot in common! 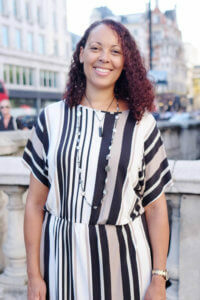 And when our MD Tom was invited to be a guest on Earthself’s podcast, ‘Sustainable,’ the purpose of which is to raise awareness of businesses and leaders who are building their own version of sustainable success, he was more than happy to chat to host Tabi Jane, CEO and Founder of Earthself. 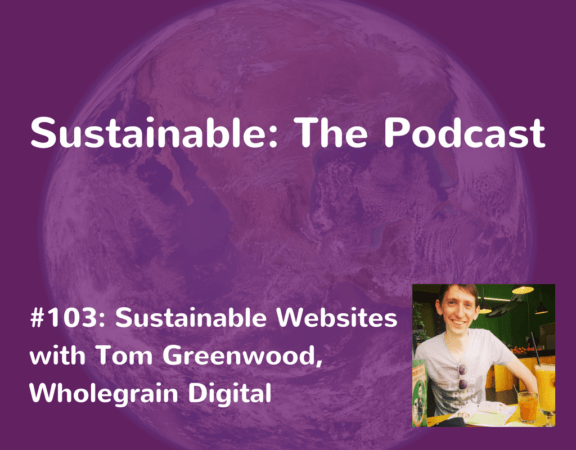 In this episode, Tom talks about the origins of Wholegrain Digital, and how although the company has evolved over time, we’ve always remained driven by a desire to have a positive impact on the world. Tom and Tabi talk about the importance of people when it comes to embedding philosophy and values as an organisation, debate whether we are at a ‘tipping point’ when it comes to the environment and discuss what it means to be brave. Tom also shares some simple tips for making more sustainable websites. Head over to Earthself now, to listen to the full episode.